For each project below, we've provided details on the client, the project goals and how we went about achieving them. If you have any questions, please get in touch. 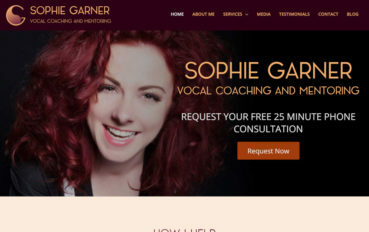 A professional singer and vocal coach required a vibrant and exciting new website. 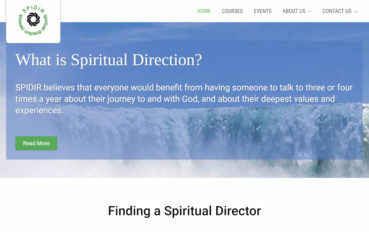 A Christian network group wanted to replace their old and dated site, and use online application forms instead of downloading and emailing PDF files. 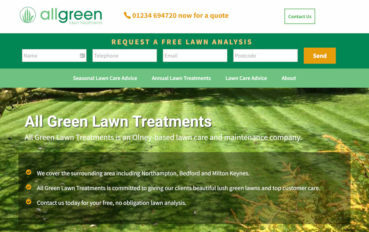 An Olney based lawn treatment firm wanted to increase the number of leads generated from their website. 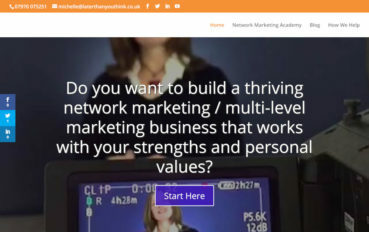 A promotional website allowing a consultant and mentor to demonstrate expertise, and to build an audience through content marketing. Don't take our word for it. Here are some comments from our customers. The booking system and the simplicity of the website looking clean and exactly how I wanted it. The site gets more views now down to an improved SEO. More recently I have had calls from clients looking for a specific product who live miles away and they are finding us to supply that product! 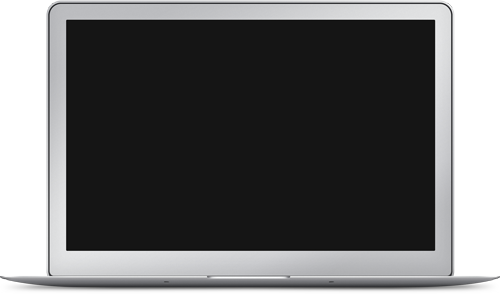 ...made things very simple for me to understand that has enabled me to make changes to our website as and when we need to. The new website is much brighter and fresher, and more appealing to look at. It is easier for someone to fill in an online form and send it through to us.